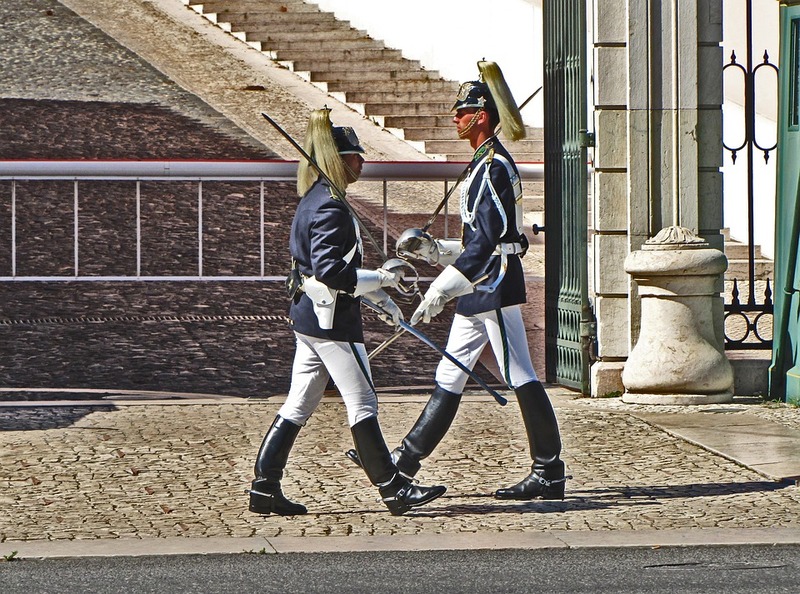 The Belém National Palace guard of honour put on a show on the third Sunday of each month, at 11am precisely, with horseback troops, musicians, and a lot fo marching. Go along to the Patio dos Bichos of the palace and see it for yourself. ATTDT is your unique local guide to things to do, see, visit and explore in Lisbon. From arts and culture to events and entertainment, we've got today in Lisbon covered. What's on? We know. Welcome to the Lisbon edition of ATTDT: your Lisbon culture attendant, and the ultimate independent curated guide to the very best of what to do today in Lisbon. Whether it's budget or bespoke, from local tourist attractions to hidden gems, cultural events and even adventurous things to do, if you're in and around Lisbon, whether you're visiting or a local, ATTDT is here to help. Not in Lisbon? Click on the map to find things to do somewhere else.